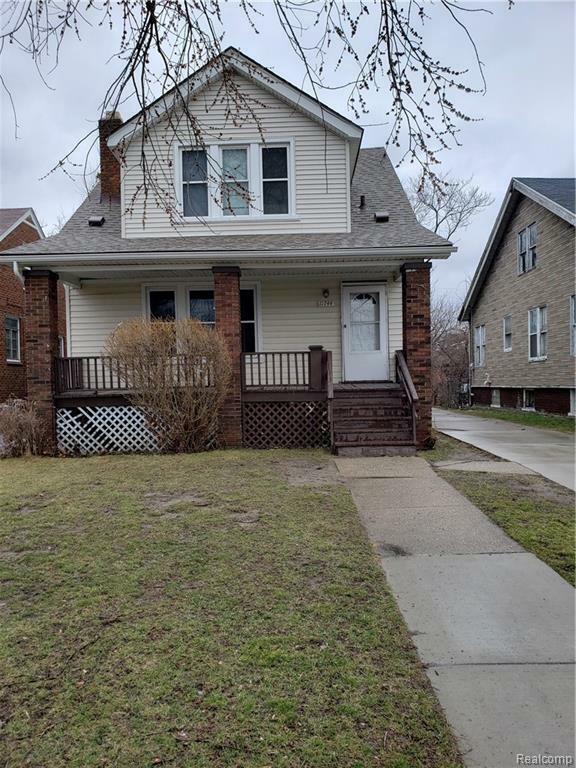 This home is in a great area and is perfect for a home owner to live in or for an investment property. 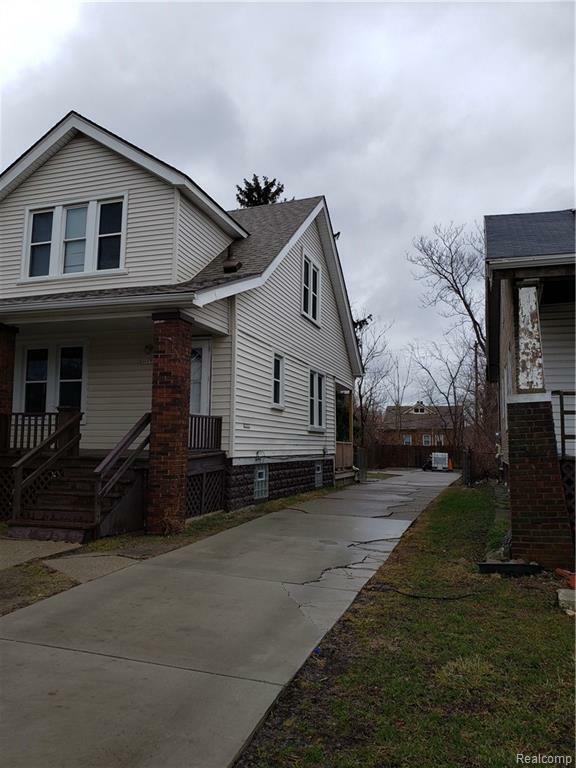 This property sits right off of a main their affair which is Gratiot Avenue and is minutes from the if expressway and downtown Detroit only one block away from a police station. This home offers new vinyl siding, a new roof and new windows! Don't miss out on this perfect opportunity! All buyers must be with an agent when viewing the property. There is a $595 admin fee charged to all buyers at closing payable to Rockefeller Realty.